New hat silk designed especially for the Gatehouse RXC1 skull. It features grip lining to prevent slipping and side vents to help with airflow. 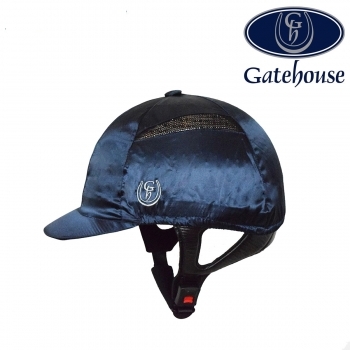 This hat silk also features the Gatehouse logo on the side.